Beaverhouse is an old settlement on the banks of the Misema River system northeast of Kirkland Lake Ontario. The name of the community is derived from the Algonquin name of the river Maaseema Qweesh, where Qweesh refers to a ‘beaver’s nest or house’. Beaverhouse was not included as a community in the Treaty #9 document which was initially established in 1906, with adhesions in 1929 and 1930. “Our people didn’t get the recognition we wanted at the time but over a period of many years of hard work and assistance from larger regional organizations we have managed some inclusion. We didn’t get the acknowledgement from the government that we wanted but we did get recognized by other First Nation organizations who saw us as Anishinabe,” said Elder Emmaline MacPherson. In the 1960s and 1970s, Chief Isaac Mathias worked with his niece, Elder MacPherson, who acted as the Chief’s spokesperson and interpreter, as well as others in the community to develop a relationship with regional First Nation organizations. 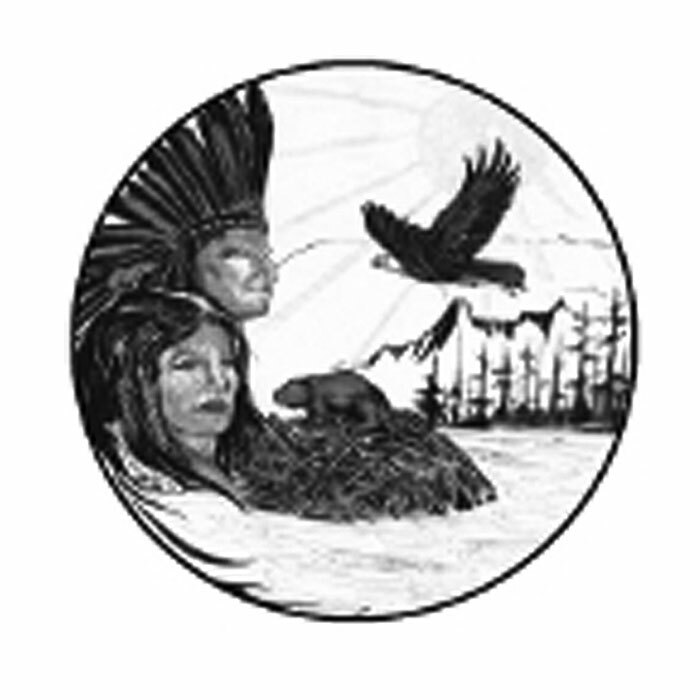 In 1990, the community became an affiliate member of the newly formed Wabun Tribal Council through the work of individuals such as Chief Isaac Mathias and Chief Roy Meaniss. The site of the community on a peninsula of land is an ideal and picturesque location in a remote location on the river. There is no direct road access and Beaverhouse FN is only accessible by boat in the summer and snow machine in the winter.